The first black woman elected to the Kentucky state House in almost 20 years says she gets the label sometimes for simply speaking her mind. Research shows that women need more encouragement than men to run for office. Luckily, Attica Scott had lots of it. After several years serving on the Louisville Metro Council, she was told by many that she should be a state representative. She won a seat in the Kentucky state House last November and is the first African-American woman elected to the chamber in almost 20 years. On our season opener of the "The 23%: Conversations With Women in Government," I spoke with Scott about the unique pressures of running for office as a woman of color and the challenges of representing a diverse district. Her biggest frustration so far? Being labeled the "angry black woman" sometimes for simply speaking her mind, she says. That's a mindset she hopes to change, and she explains how in this episode. 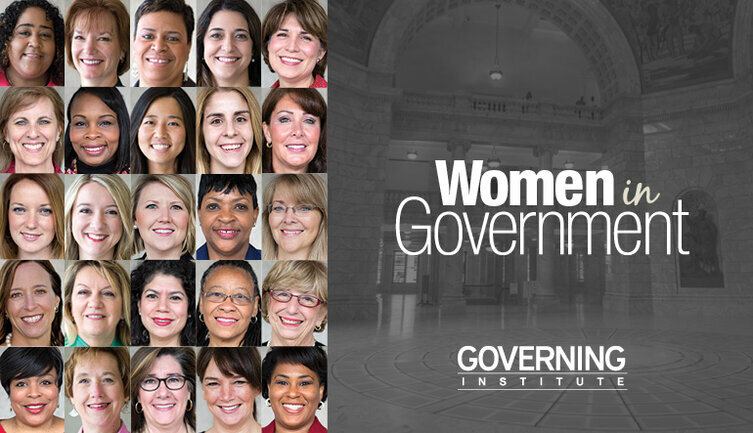 Support for "The 23%" comes from the Governing Institute, which -- along with KPMG LLC -- asked women in government whether they would recommend a career in public service to others. They overwhelmingly said yes -- but with reservations.